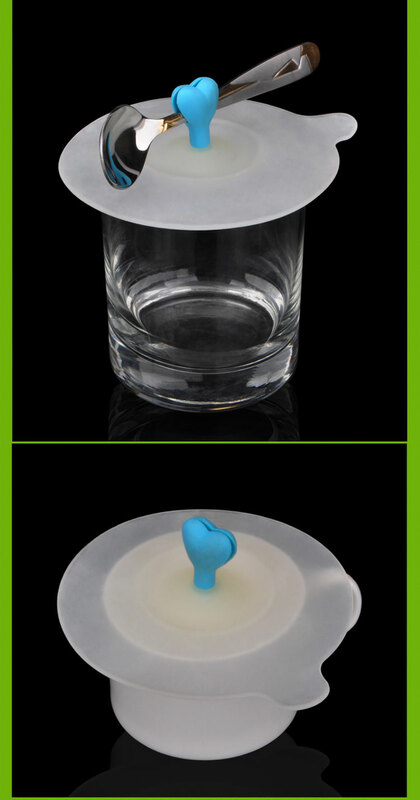 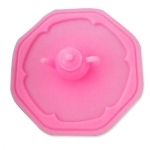 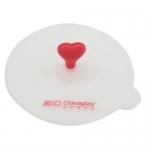 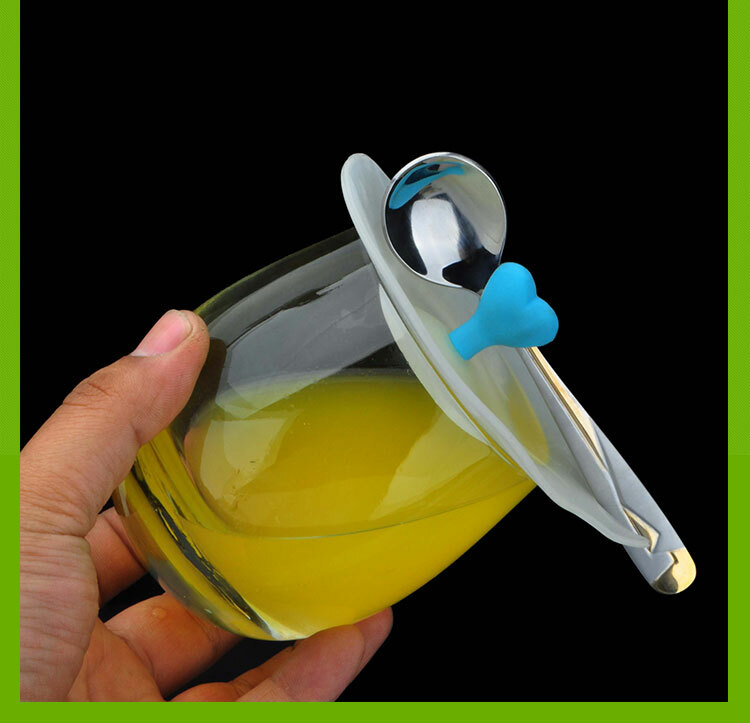 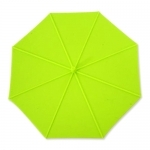 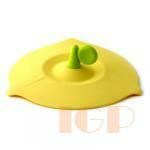 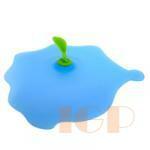 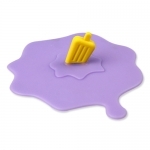 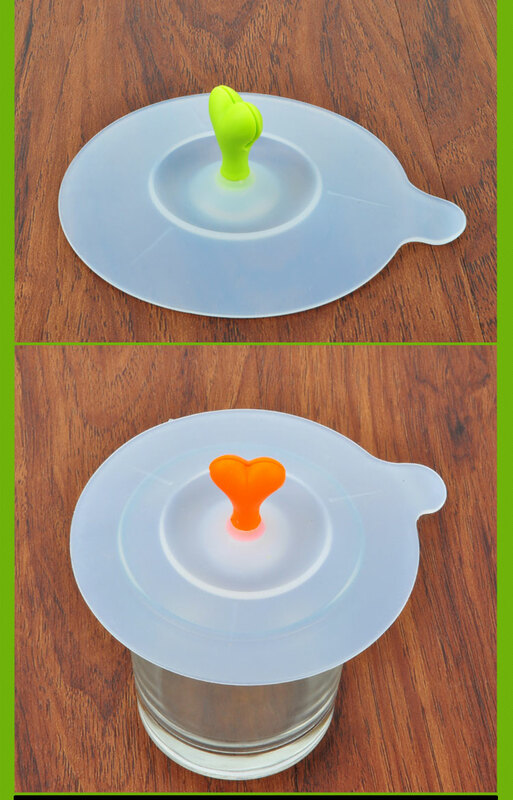 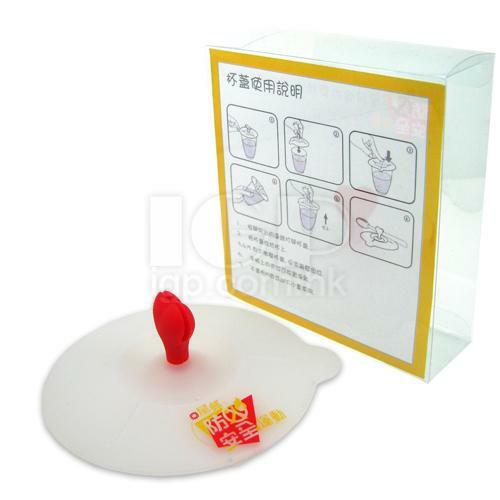 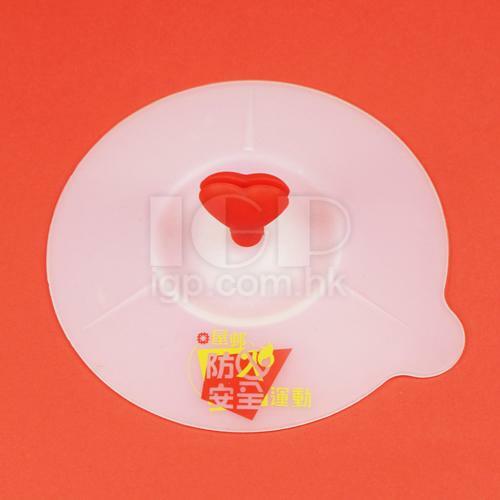 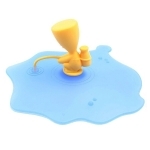 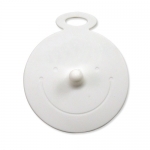 Made of silicone，the soft cover is available for different size of cup. 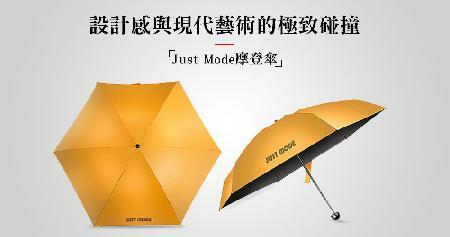 It is useful for preventing leak of liquid and keeping warmth. 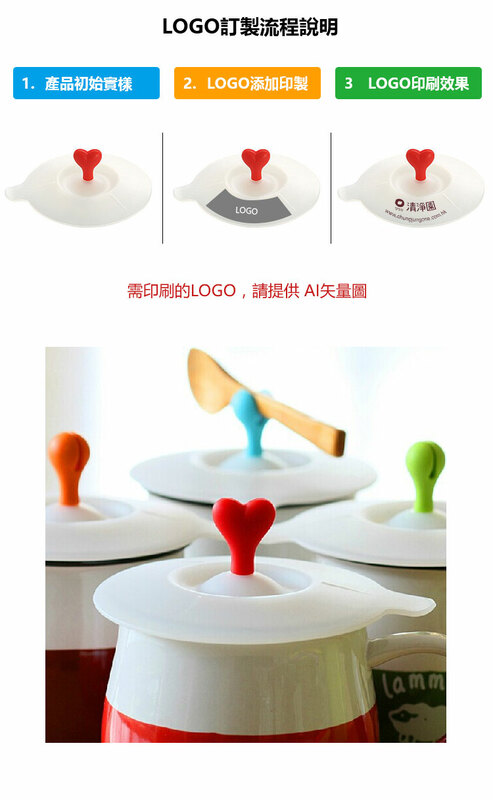 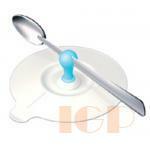 Coffee spoon can be placed on the top of cover. 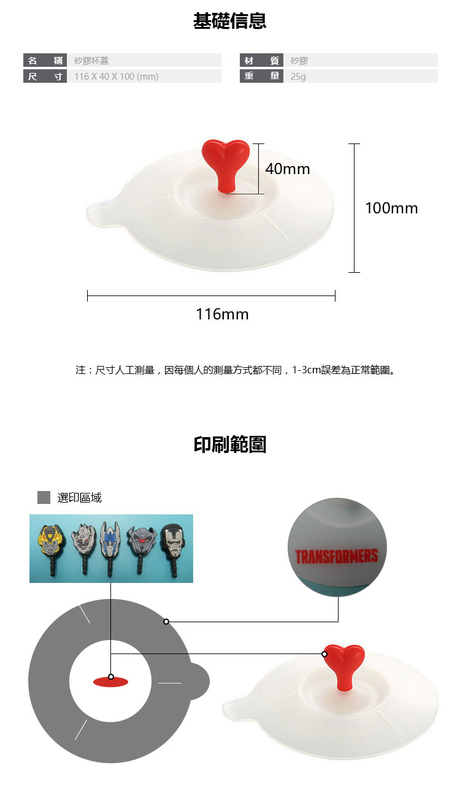 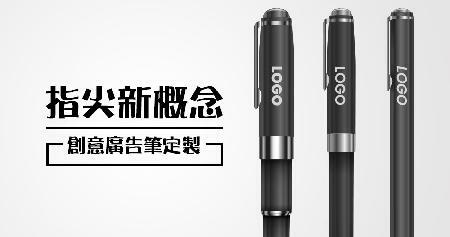 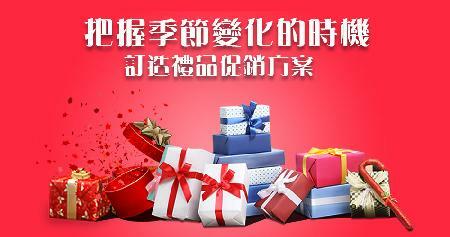 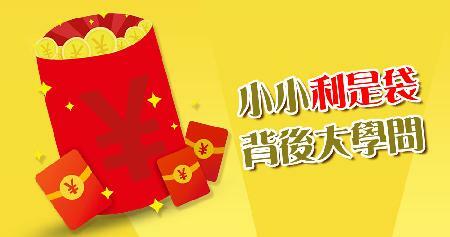 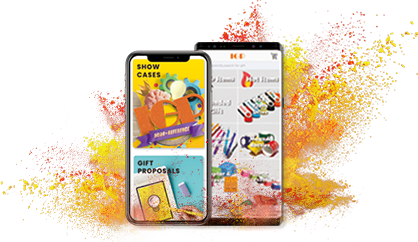 You can customize other style of the product, welcome to consult.